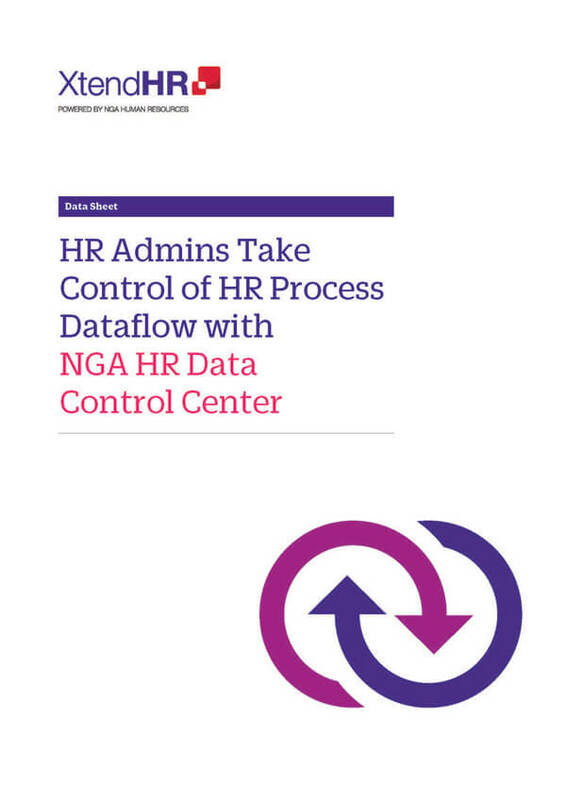 The NGA HR Data Control Central App moves HR data integration from an IT to a business procedure, making it more immediate and efficient. 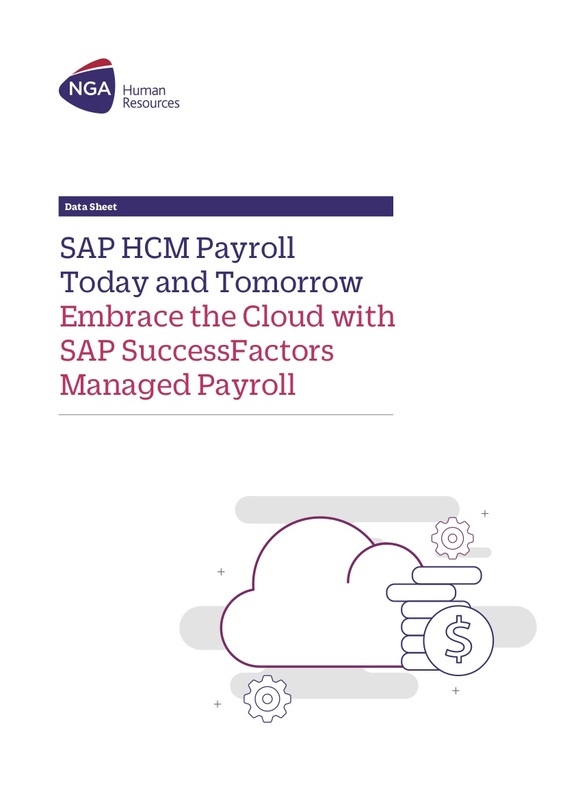 It simplifies the complex and time consuming integration required for HR processes across a heterogeneous landscape being different applications for Core HR, Payroll, Time, Benefits etc. 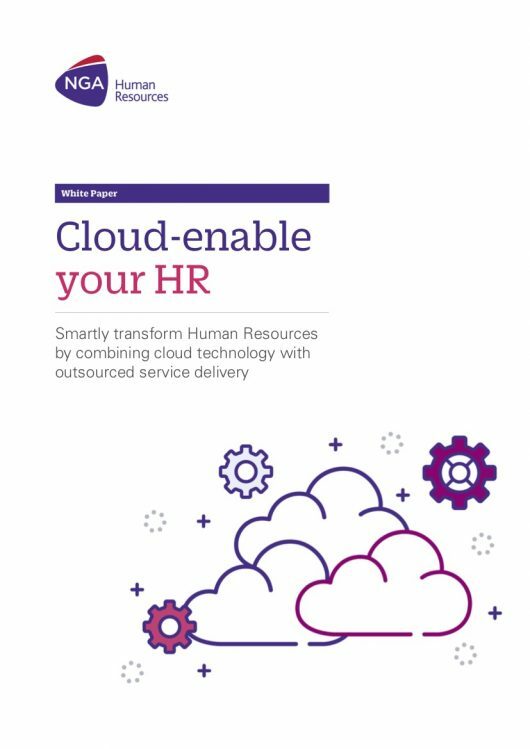 Smartly transform HR by combining cloud technology with outsourced service delivery, adding more flexibility and agility than ever before.